Olivia Sebastianelli co writes on another Gabrielle Aplin single! 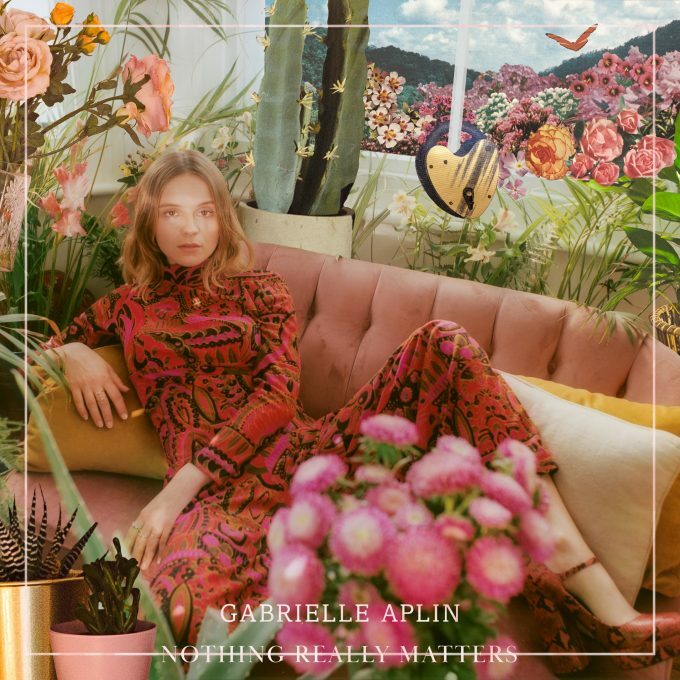 Gabrielle Aplin released a brand new single today – Nothing Really Matters. Our very own Olivia Sebastianelli co wrote on the track which is now the second single she’s had with Gabby.